Vehicle history and data expert, Cartell.ie has released a report on a concerning increase in CO2 emissions. Last year Cartell looked at the state of CO2 emissions in the private transport sector. It had been then reported that Ireland faced a significant fine in 2020 for a “serious rise in Irish greenhouse gas emissions” – which had been partly attributed to the transport sector where emissions increased by 3.7 per cent in 2016. Now Cartell claims the situation has worsened and that there has been an upturn in the average CO2 emissions of new vehicles sold in Ireland. 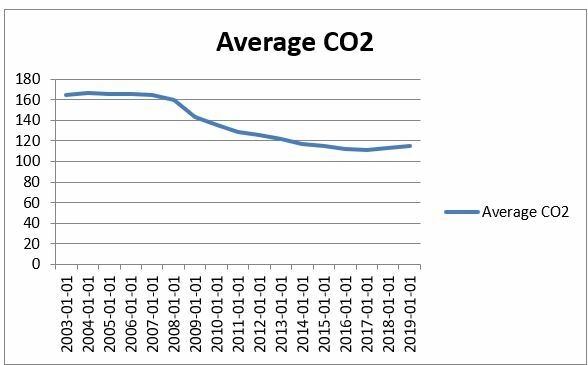 In 2018 average emissions increased for the first time since 2004, recording a reading of 113g CO2 /km. That trend is now heading upwards – the reading recorded for the first two months of 2019 is 115g CO2 /km. 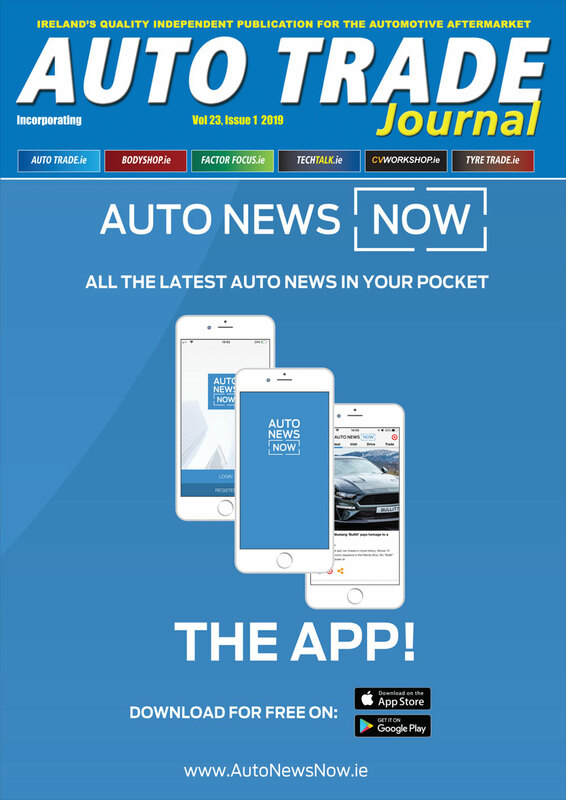 John Byrne, Cartell.ie, says: “Remember, we are looking exclusively at new cars sold in Ireland so any arguments with respect to imported vehicles can be entirely discounted. We considered whether the average emissions are possibly increasing in line with a buying trend towards purchase of more expensive vehicles, meaning these results are correlative with the general increase in the value of new vehicles sold. Cartell adds that the reason for the increase may simply be the buying trend towards larger more practical vehicles like SUVs in favour of saloons.